Don’t suffer the big freeze. 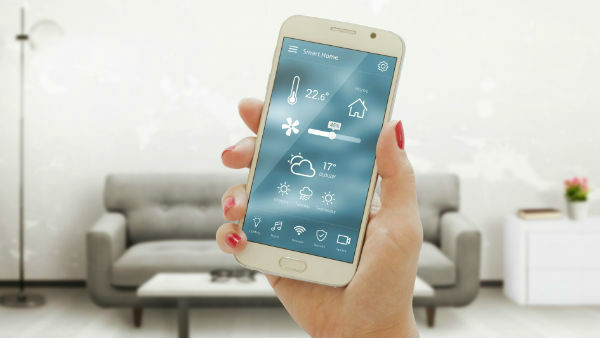 We’ve taken a look at the great ways your mobile can keep you toasty this winter. The day starts. The weather looks good. No umbrella needed. Result. Except, of course, when you’re out and about later on, the heavens open. Typical. If only you’d checked the weather forecast before you left the house. 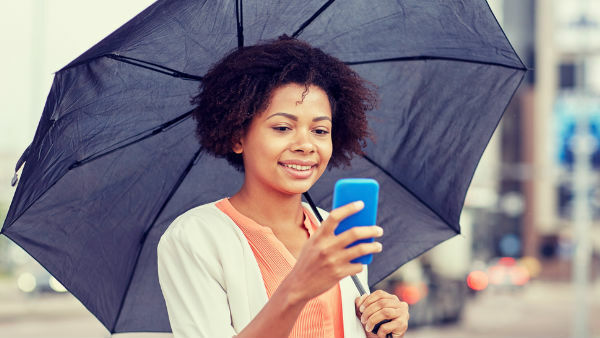 Lucky for you, there are tons of handy weather apps that will let you know whether you need to grab your umbrella or your gloves and scarf. With help of your handy app, you’ll be able to figure out the perfect outfit to combat the elements. You don’t have to wait for the weatherman to let you know the forecast - you can get it whenever and wherever you want. Try Accuweather (iOS and Android), Weather Channel (iOS and Android) or the trusty BBC Weather app (iOS and Android). These are just three examples, but there are loads out there. Keep your ears warm and enjoy some warming beats at the same time with these JBL on-ear headphones. They have Bluetooth connectivity, so no wires to get tangled, and with up to 11 hours of continuous playback, they have enough power to last all day. The workday is over. Get in. But when you get back home, you just know it’s going to be freezing. No one wants that. Well, you don’t have to put up with it. With the Nest Learning Thermostat, you can use your phone to turn your heating on and off wherever you are, so you can come back to a cosy home. Microsoft have a Cortana-powered version too, so you can ask your personal assistant to heat things up for you. Touchscreen gloves – Come on, it’s 2018 people! You shouldn’t have to take off your gloves to use your phone. With touchscreen gloves you can stay snug while still keeping up with the group chat. Smart plugs – Whether it’s setting the coffee maker to start brewing in the morning or turning the slow-cooker on to make sure you’ve got a tasty meal to come home to, smart plugs can help you keep the cold at bay this winter. Got any of your own tricks to use your phone to beat the cold? Let us know in the comments below.